June 21 was declared as the International Day of Yoga by the United Nations General Assembly. Yoga, a 6,000+ year-old physical, mental and spiritual practice having its origin in India aims to transform the body and mind. Yoga is an invaluable gift of India’s ancient tradition. It embodies the unity of mind and body; thought and action; restraint and fulfillment; harmony between man and nature; a holistic approach to health and well-being. It is not just about exercise but to discover the sense of oneness with yourself, the world and nature. Let us work towards adopting an International Yoga Day. 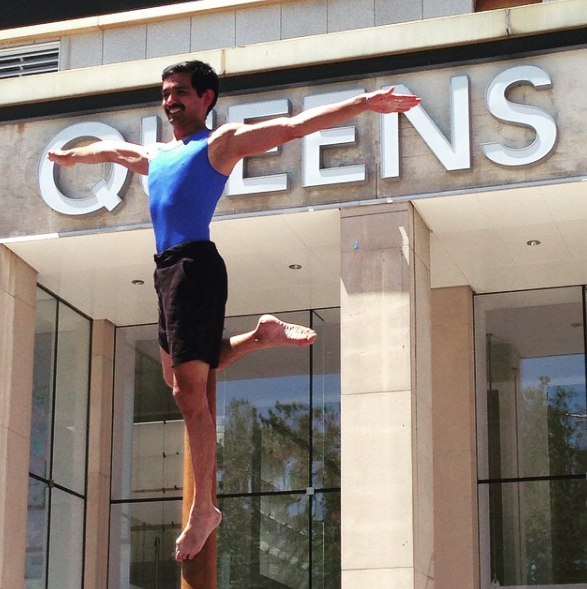 Bring your yoga mat and join us in the lawn in front of the Queens Museum for three interactive 30-minute yoga demonstrations by internationally renowned practitioners. 12:20pm: Kaushik Dave; Gold Medalist Astrologer and Healing through Vedic Sciences. Indian Business Association is dedicated to identifying and fostering business leadership. IBA provides mentoring and entrepreneurial opportunities for small and mid-size businesses. IBA promotes economic growth and prosperity in the business community. We offer a strategic, hands-on approach for each of our members, network, and advocates.